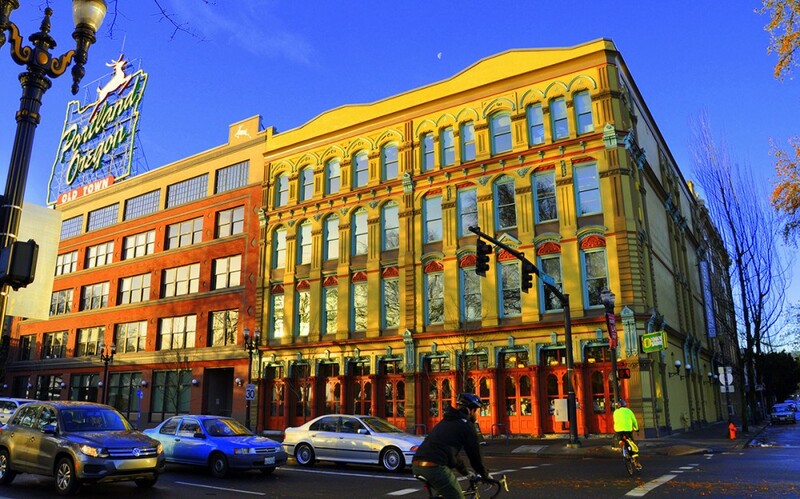 The University of Oregon Foundation announced Wednesday its purchase of the White Stag Block in Portland. “The University of Oregon Foundation has acquired the White Stag Block for $42.6 million, Foundation President/CEO Paul Weinhold announced today. The UO Foundation purchased the property from Venerable Properties. “The White Stag Block is a significant resource to the university community, and the UO Foundation is proud to support the continued success of the academic programs in Portland,” Weinhold said. The university’s long-term lease with Venerable Properties included an option to purchase, which the university assigned to the UO Foundation. The UO remains the primary tenant of the White Stag Block. No major operational changes are planned and existing leases with non-UO tenants will be honored. The UO in Portland connects students to mentoring, networking and internship opportunities, and primarily offers professional master’s programs.